Over the last ten years there has been a huge growth in the area of materials for design, but most books on this subject deal with advanced, semi-formed materials (that is, materials sold as sheet, rod, tube, etc.). This book provides much-needed information on the raw materials, and the low-down on how these can be used. Organized into three sections embracing grown, oil-based and mined materials, each entry includes information on key features, typical applications, production processes and sustainability issues. 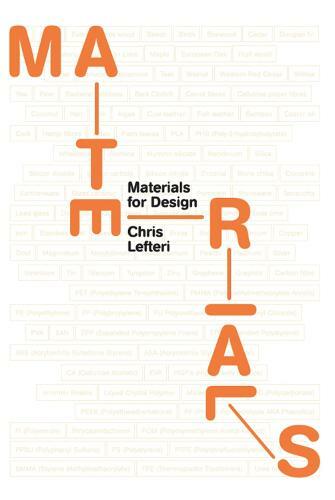 This fact-packed book will allow professional designers and students from a range of disciplines to understand in simple, exciting, visual terms the different qualities and features of materials.